Guys, we are here providing you the information related to the BPL match predictions and the Details about the different teams. In this article you will be getting the details about the Dhaka Dynamites. This team is the one of teh former team of teh league and they are having the most number of win for teh tournament. The people those who are waiting for this moment they are advised to get their seat and wait for the moment. 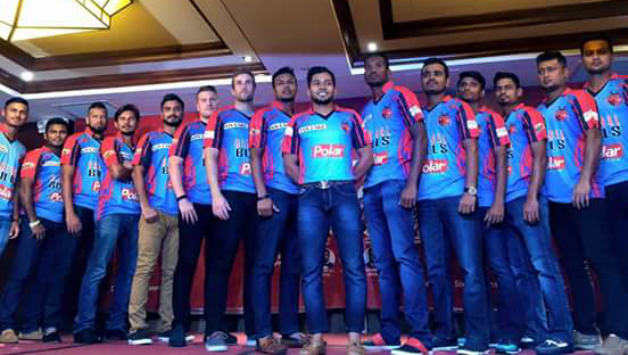 We are here providing you the information relating to the each team who are playing in the Bangladesh Premier League. After IPL this league was started by the Bangladesh so that there young player can also show their talent in this league and gets selected by the selectors for teh International team. Since the year of its commencement the league gained the popularity among the cricket fans of the various countries and worldwide. It is the money spinner for many investors. Kumar Sangakkara: A talented wicket keeper batsman of teh year he is renowned for his batting style and keeping. He is retired from the international cricket but playing in the county leagues. He is also the most famous batsman of this team. He is a left handed batsman. Sunil Narine:A Caribbean player of Indian descent who is bowling all-rounder with a Right arm off break bowling style and left arm batsman a very experienced player of West Indies this time. Mohammad Amir: A Left-arm fast bowler of teh team and a left handed batsman of Pakistan who is selected for his bowling pace. Mehedi Maruf: A Right-hand batsman with teh bowling action of Right-arm offbreak bowling in the team.A young player with no experience at all. Khaled Ahmed: A Right-handed batsman with no experience of internatioal matches but played 5 T20 matches. In teh team as a bowler. His bowling action is Right-arm medium. Shadman Islam: A new right handed batsman who is freshly recruited in teh team. Andre Russel: A right-handed batsman and Right-arm fast-medium all-rounder of the team who is a player of West Indies. 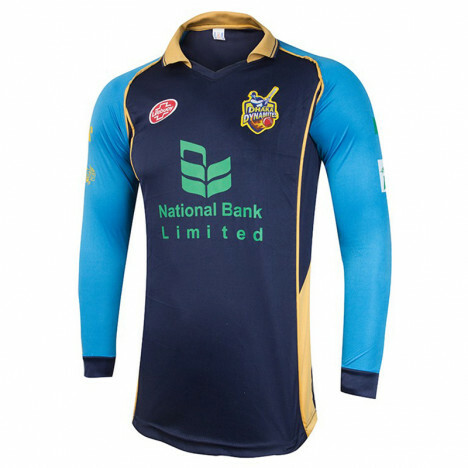 The Dhaka Dynamite is among one of the former team of the league who is earlier known as Dhaka Gladiators and the home ground of this team is Sher-e-Bangla National Cricket Stadium, Mirpur, Dhaka. The team colour is "Yellow and blue" and this team is able to win the title 3 times.